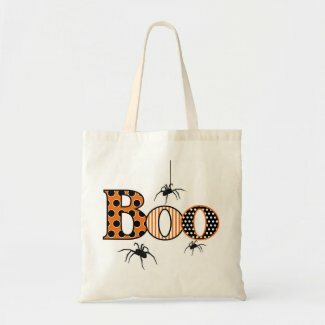 No boring white: Stay spooky with Zazzle. 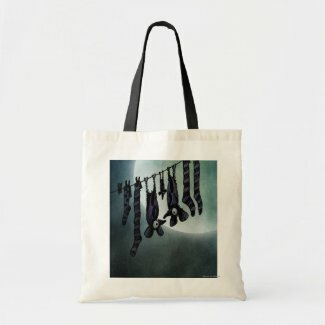 This is a Shirts or Bags post. 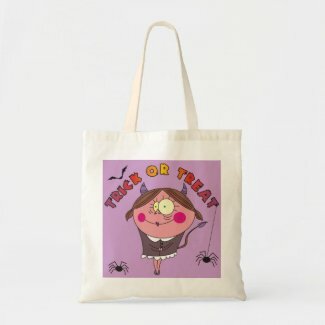 As for T Shirts you can check my previous post Halloween traditions and Tshirts. 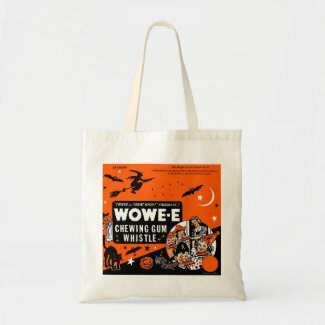 I have more than 60 tshirts listed. 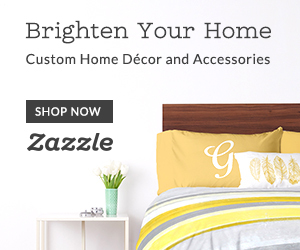 It's a real time saver if you want to use this code. 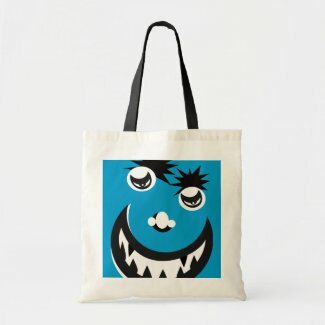 You can check this tshirt here. 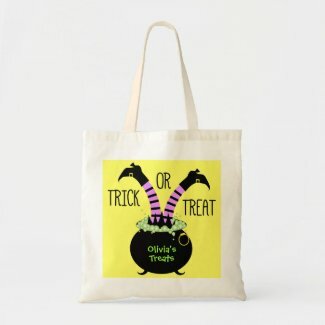 Halloween without yummy treats isn't Halloween. 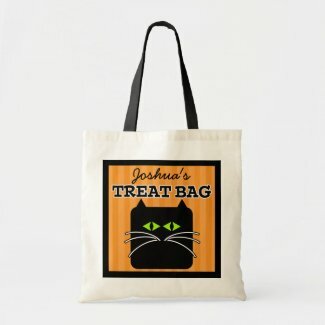 And with treats come treat bags! 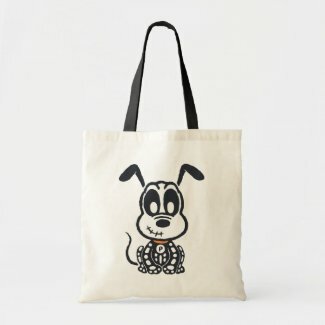 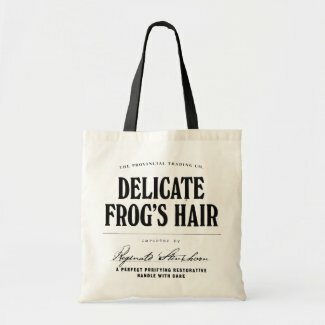 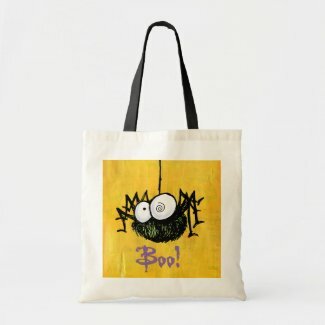 So have a look of what Zazzle has to offer. 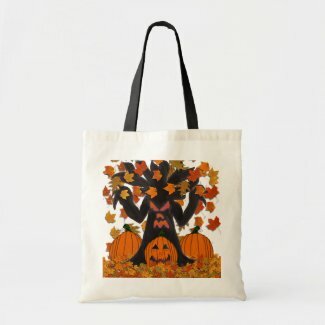 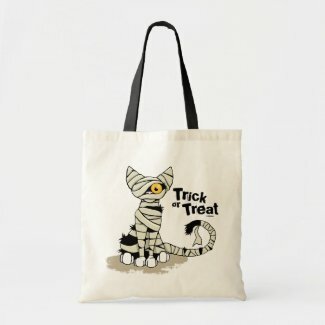 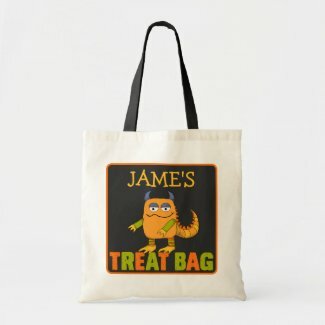 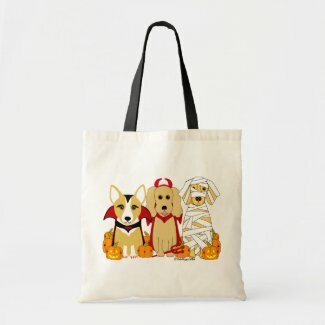 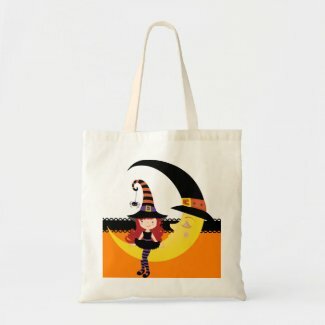 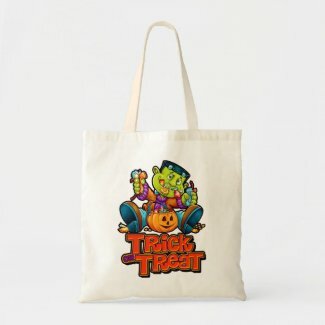 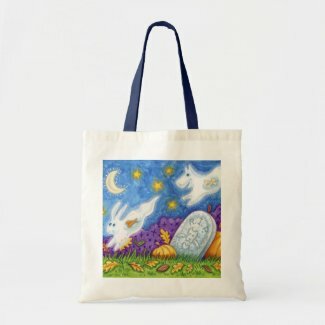 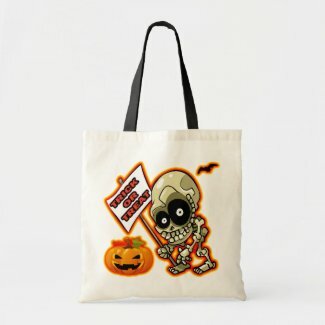 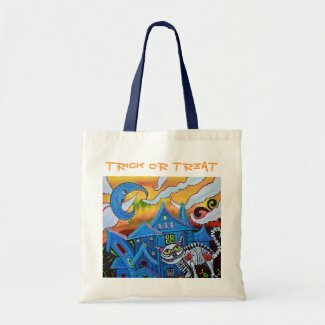 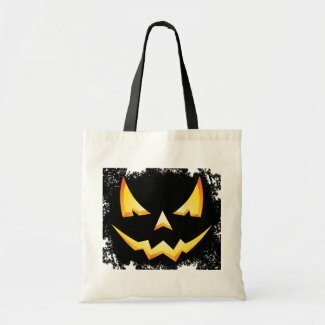 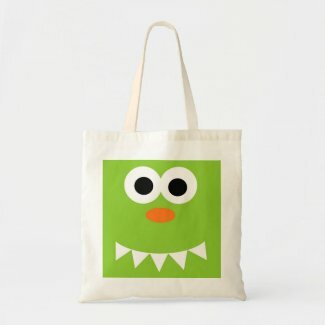 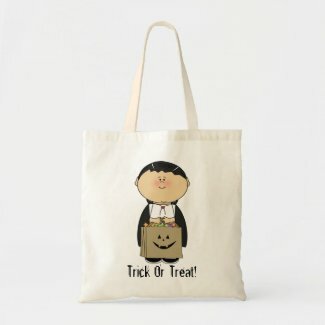 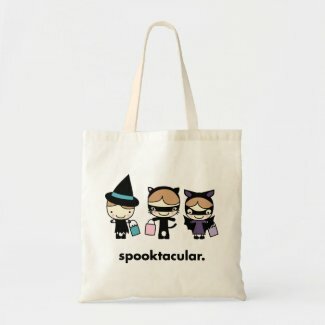 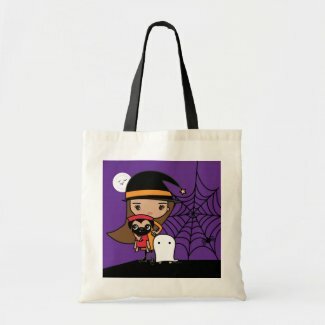 I am showing you more than 50 tote bags inspired by Trick or Treat Halloween tradition. 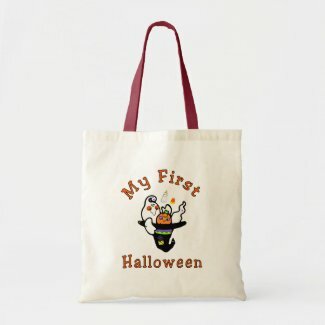 Some you can personalize and add the child's name. 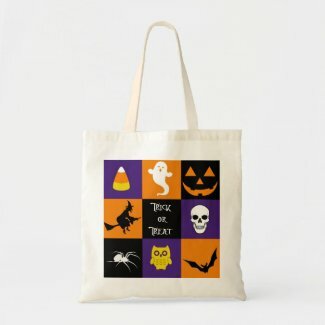 Enjoy the selection! 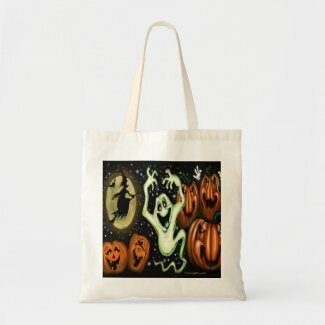 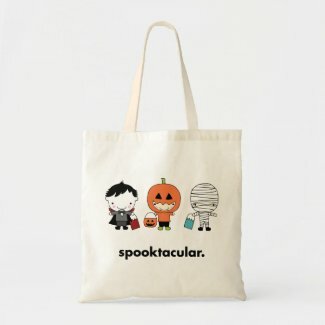 What a nice collection of Halloween tote bags! 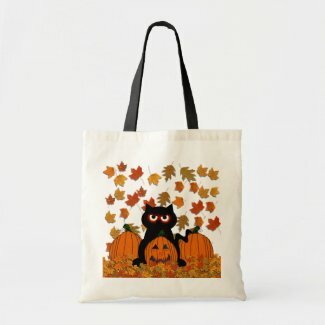 Thank you for featuring our cool Halloween bear with sunglasses! 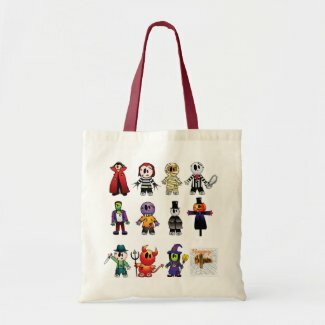 Arcimboldos, the guys who play with food! 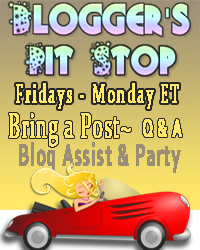 Blog Action Day is today! 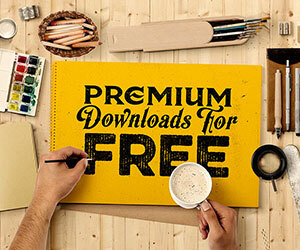 Free online design course from iversity! 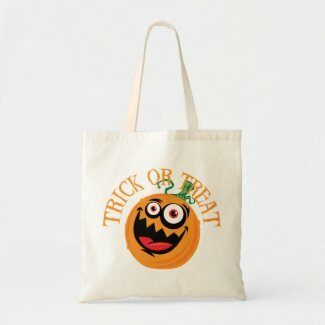 DIY sweet and colorful Halloween cookies!